This 40 ac. m/l property with Free Gas has been in the same family for over 100 years. Property includes a 3 bedroom, 1 bath home built by their late grandfather in 1950. 1st floor features 2 bedrooms, living room, large eat in kitchen & full bath. Upstairs is an open design with lots of possibilities. Finishing out the home is a full unfinished basement with laundry area and pleny of storage. 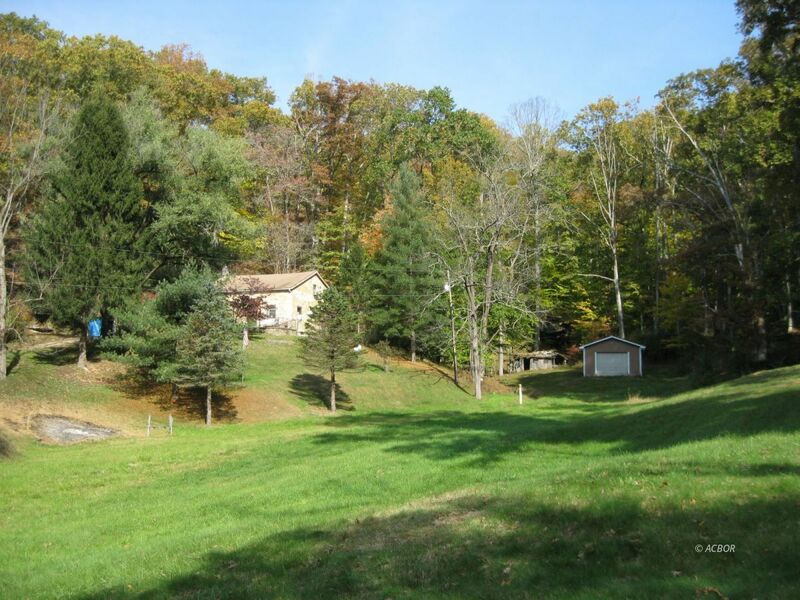 Property comes with several outbuildings and a gorgeous piece of property that includes streams, water springs, rock outcroppings and trails throughout plus has an estimated $50,000 worth of timber available for harvest (ATO). Excellent for hunting, recreational use or make your home. Home wired with whole house generator as needed.